Health care is one of the necessities of every person. But with its continuously rising costs, it is now being considered optional. 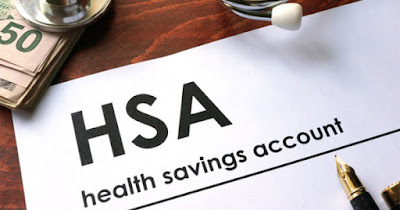 Opening a Health Savings Account could be the solution to the problem but there are things to keep in mind. Your Walking Manners Could Actually Predict Future Health Problems! Walking is something that we do every day and most of the time, we don't take it too seriously. 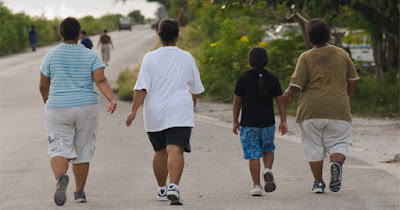 But a recent study discovered that how we walk could, in fact, have major health significance. This disease mostly affects women, and it is far more common than breast cancer. Although it is not life-threatening, is causes chronic pain and other symptoms. The disease is fibromyalgia. Carrying around excess pounds and fat can lead to all kinds of health problems. But fat around the belly is the worst. Why? 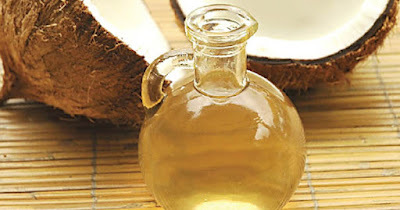 It increases the risk of hypertension, heart disease, and diabetes. You can start losing belly fat in just one day by following these 7 tips. Just 2 Cups of Soda a Week Increases Diabetes By 29% - Stop Drinking Soda! A recent study showed that it doesn't take much sugary soft drinks to jack up your diabetes. In fact, only 2 cups a soda per week is enough to increase diabetes by 29 percent. A new treatment for cancer, called CAR T-cell therapy, has been so effective in finding and attacking leukemia cells that one scientist calls them "killer T-cells." The new cancer treatment was just approved by the U.S. Food and Drug Administration (FDA) and has potential to treat a wide variety of blood and solid tumor cancers. President Trump recently declared the opioid epidemic a national emergency, and it is claiming the lives of an increasing number of American teens. According to the U.S. Centers For Disease Control, the death rate due to drug overdose among adolescents aged 15–19 more than doubled from 1999 (1.6 per 100,000) to 2007 (4.2), declined by 26 percent from 2007 to 2014 (3.1), and then increased again in 2015 (3.7). If you're planning to apply for health insurance for 2018, you don't have to stress. It's not difficult and can be completed in just 5 easy steps. In addition, you can get help immediately with the application, including online assistance, assistance by phone, and in person. Eating healthy can be a challenge when it comes to treating yourself to a restaurant meal. Besides calories, fat, and salt, there are other reasons to be cautious when eating out -- like food poisoning and germs. Yikes! So, here are 8 items you should not eat at a restaurant, and the reasons why. Most people think that breast cancer only happens to women, and they would be wrong. The American Cancer Society estimates about 2,470 new cases of invasive breast cancer will be diagnosed in men and 460 men will die from the disease in 2017 alone. Breast cancer in men is real. Dr. Daniel Jernigan, influenza chief at the U.S. Centers for Disease Control and Prevention (CDC), recently announced that the U.S. could be hit hard with the flu this year. They are especially concerned about the H3N2 flu which they refer to as "the bad actor." 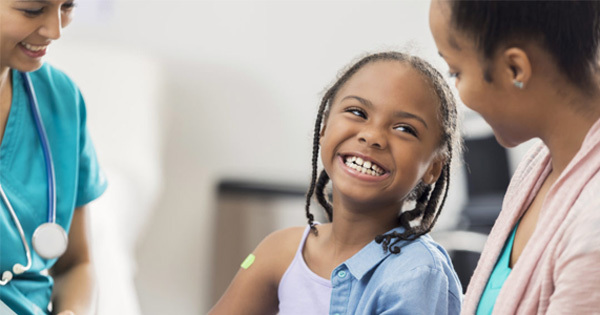 Every year, the U.S. Center For Disease Control (CDC) National Center for Injury Prevention and Control issues an update on which health areas represent the biggest public health issues in all 50 states and the District of Columbia. Can you guess what health concerns made the list? How healthy is your community?